If you have questions please feel free to call us to determine the best marking plan available for the promotion of your equipment. 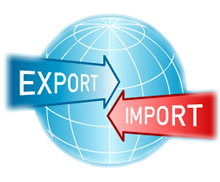 In addition to our web presence we collaborate with other sales websites and list products in both domestic and international trade magazines. Together we can market your product for the best possible success. Together as a team, we will support you both before and after a sale. 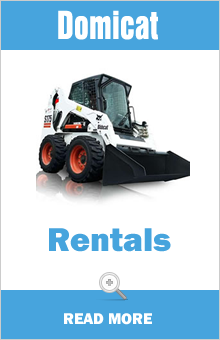 We offer genuine parts, immediate repairs, and service both at your jobsite and our workshop. Domicat is based in our New facilities on the 19th kilometer of the Athens-Korinthos National Highway, in Aspropyrgos. Our company is active in the fields of Sales, Service, Spare Parts and Leasing of new or lightly used construction machinery.